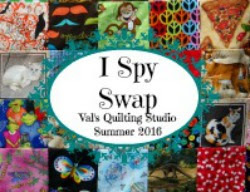 Val's Quilting Studio : Best of 2016: Thank YOU! My week with my grand-guy has come to an end. We found ourselves buried in snow and limited by outside temperatures that only sway between -4 and 15 degrees. We made the best of it as we enjoyed inside pajama days filled with hot chocolate, movies, naps,and lots of play time! It's such a joy to watch children's personality emerge. This little guy is funny, kind and so easy to have around. So now with him safely back with mom and dad some three and half hours away, I awake this morning grateful to have one more day of the year to write and link a post thanking you and celebrating the "virtual quilting guild" I have found here in blog land with you. New this year, I hosted my very first swap! This was soooo fun!!! Thank you for participating! 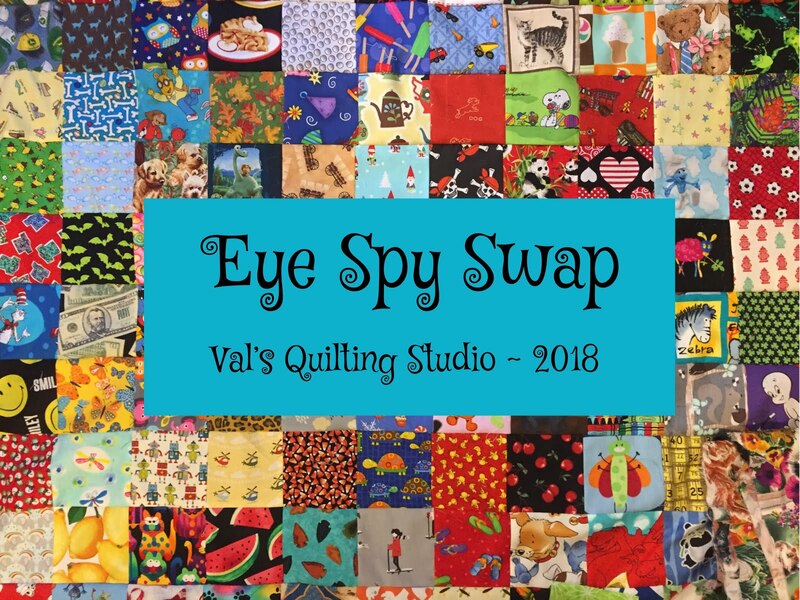 Amazing to think we collected and traded 6,800 eye spy squares. Should we do it again this summer?? Comment to let me know your interest. Thank you for saving your change with me. to see what quilty treats our accumulated change can buy us. FYI: February finds us at our mid-point check-in already! I myself am off to empty my own change purse after I publish this post. Also, thank you for your continued participation in our weekly Tuesday Archives linky. We've had 142 linky parties so far...and many still ahead! 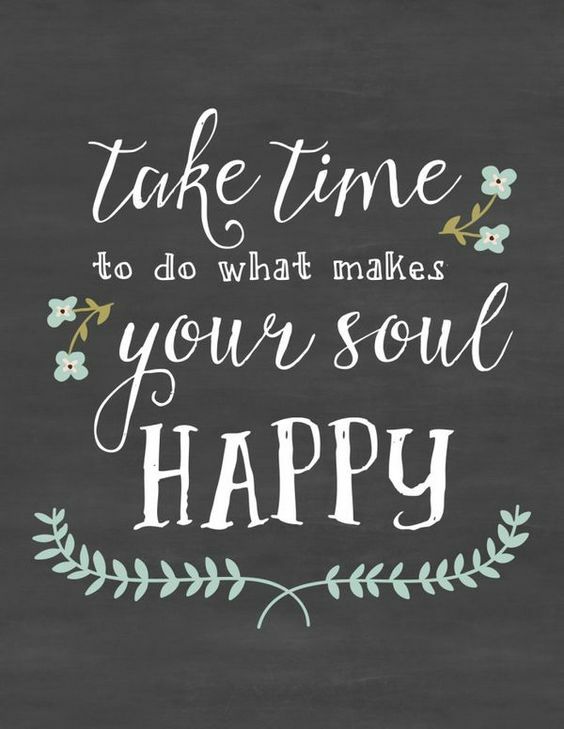 I'm grateful that when Blogger lost my follower list, so many of your commented and emailed to help me rebuild my list and thus help me to not loose touch with everyone from my little spot in the world. Annnnddddd...of course, I enjoy your continuous support and enthusiastic acceptance of my favorite little photo bomber: Jackson! He's received more virtually sent belly rubs this year than any other! 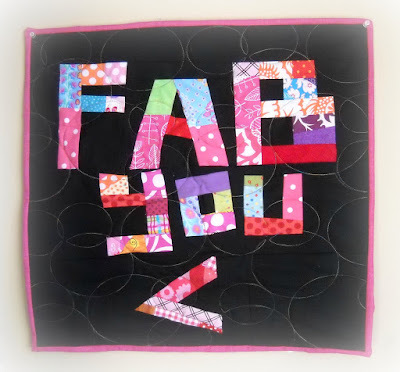 It truly has been a fabulous blogging year with each of you as my "virtual quilting community". ...and what a Fabulous journey 2016 has been. I wasn't going for the kind fabulous that exclaims, yet the kind of fabulous that finds you just working to be the best you can be. To be happy, creative and content in your own shoes. To notice all the things in your daily life that make it good. And well, I truly find that with your friendships and your own blogs, that I have accomplished this. I sit here and reflect in gratitude this morning upon my own growth as a quilter, blogger and well, overall middle age lady! Thank you for a fabulous 2016 blogging year together! 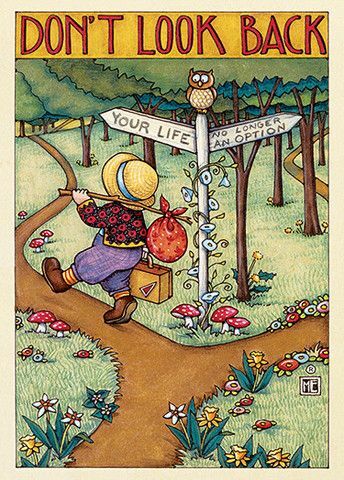 So happy to have followed you on your fabulous 2016 journey - see you next year. 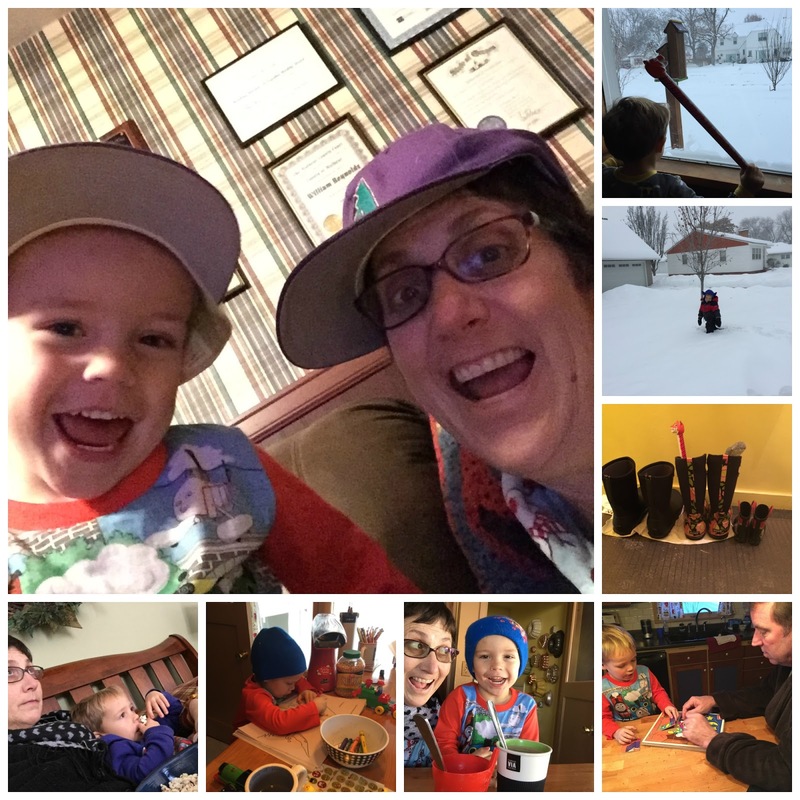 It's been fun, looking forward to another fun year with you and adorable Jackson. It has been so fun. Sometimes I don't find the time to joint the Archives, but when I can I do. The eye=spy swap was great. I got a few kids charity quilt tops made with the squares. I would do it again. Happy 2017 Val! Here's wishing you a creative new year! It's going to be a wonderful year Val, a wonderful year. 2016 is the year I found you, Val! I enjoy reading about your adventures and I think your grand guy is very close in age to my Munchkin, so I enjoy your comments about him as well. I loved the I Spy swap and would do it again. Happy New Year! So glad you got time with the grand guy. 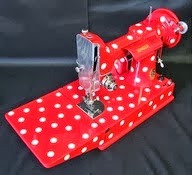 Thanks for sharing your fun in the sewing room and at school. It was a really good 2016. Wishing you an even better 2017! You had a wonderful 2016 and I wish you an even better 2017! 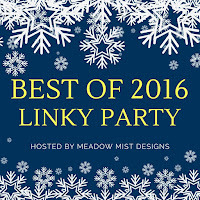 Thanks for linking up with the Best of 2016 linky party! Here's to a wonderful 2017. Thanks for sharing this fun post. Thank YOU Val for being so sweet and inspiring! 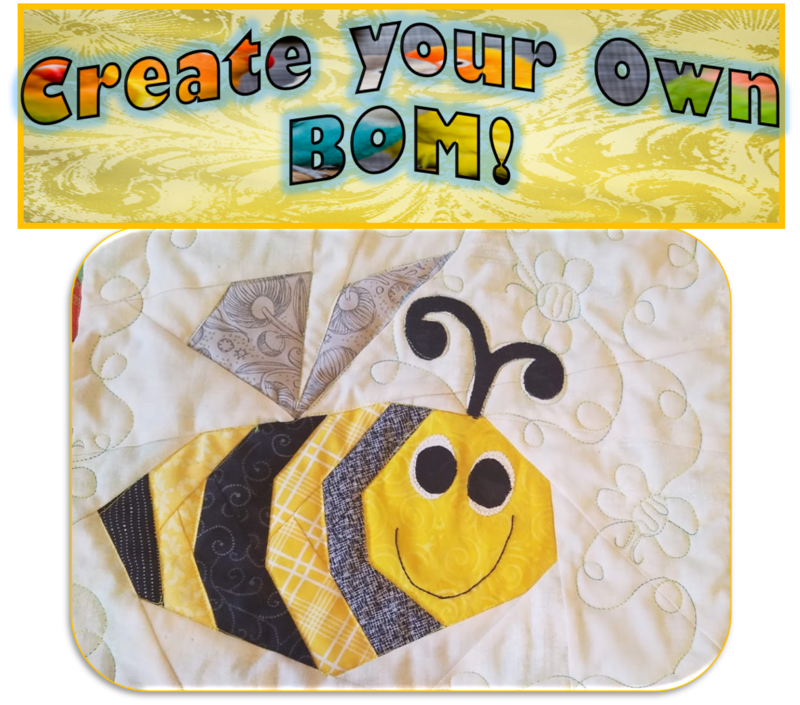 It is indeed a wonderful virtual quilting guild that we are so lucky to have access to! I hope to be a more active guild member in 2017! That little grandson of yours is adorable! What a blessing to have this time with him!! Happy New Year Val!! Thank you, Val for your always fun and inspiring posts. I'm very happy to be a member of your virtual quilting guild. Looking forward to seeing all you accomplish in 2017. Although I haven't commented much last year I'm setting things right by working hard to stay connected with quilt friend better this year. Have a grear new year. Happy New Year! I'm glad 2016 was fabulous for you. I enjoyed seeing your projects.